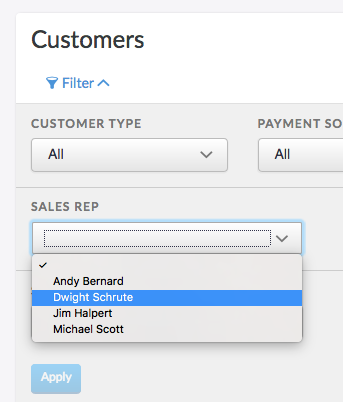 With custom fields you can store arbitrary business data on customer accounts and invoices. That data can then be displayed on the invoice presented to your customer. You can set up custom fields in Settings > Custom Fields. Then click on New Custom Field to add a custom field. It's as simple as entering in the name of your custom field and clicking Save. 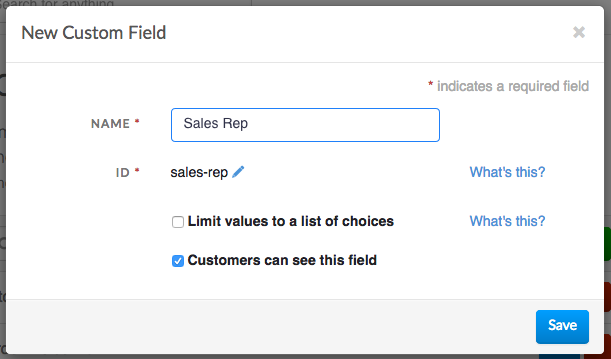 This step only needs to be done once for each custom field your business uses. The custom field ID must be unique and cannot be changed later. Only 10 custom fields can be created. Custom field titles are limited to 40 characters. Values set on customer accounts and invoices are limited to 255 characters. Now when you are creating a new customer account or drafting an invoice you will see your newly created custom field as an option. And that's all it takes to setup and deploy custom fields. 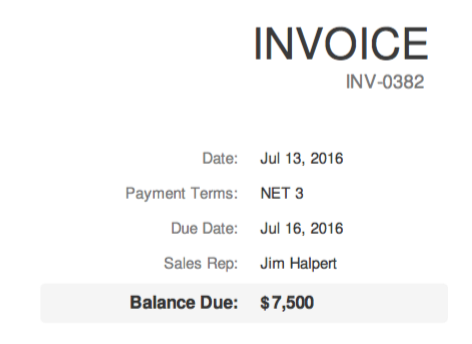 Any non-empty, customer-visible custom field will be displayed on the invoice presented to your customer. 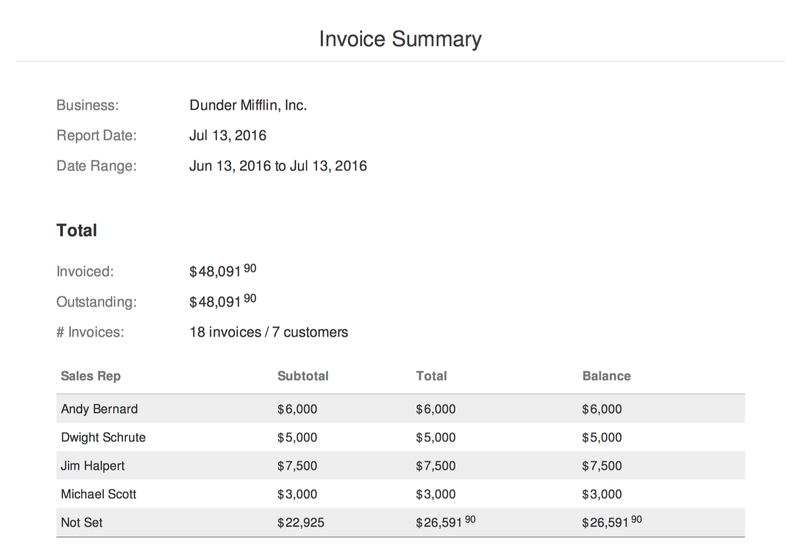 If the custom field is empty on the invoice then it will inherit its value from the customer account (when that has been set). When browsing customers, invoices, estimates, subscriptions, and payments inside of the dashboard you can filter the results by custom field values. This setting is available within the Filter menu. Any results return will exactly match the filter you have built. 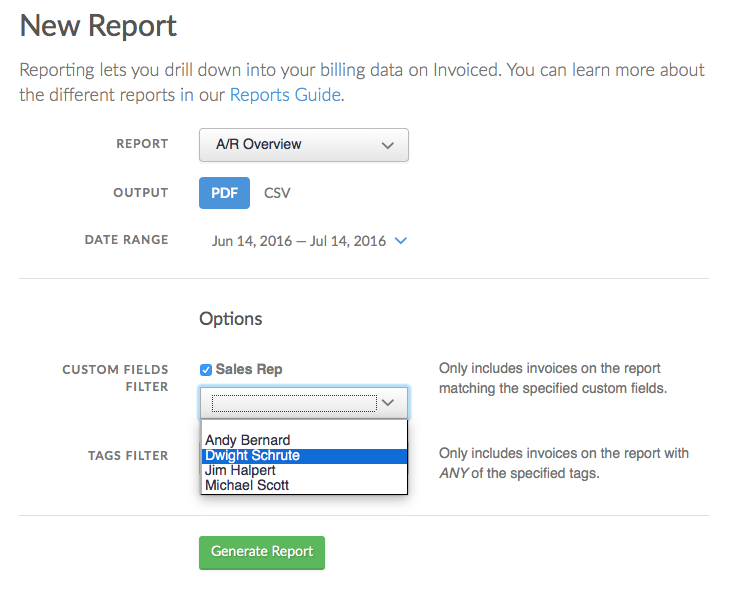 Custom fields enhance your reporting by making additional filtering and grouping options available. 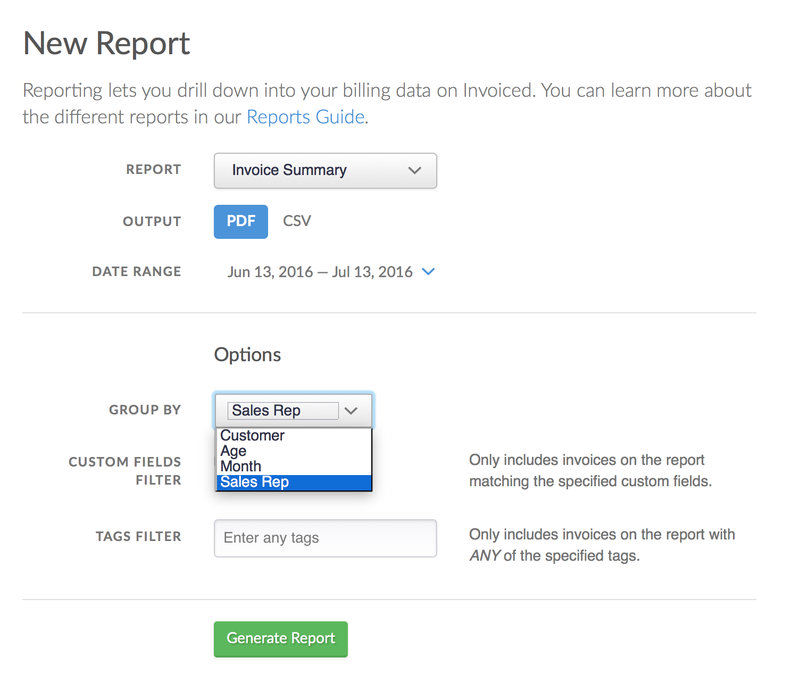 You can filter reports to only include invoices that exactly match a custom field value. Want to see how a specific region or department is performing? 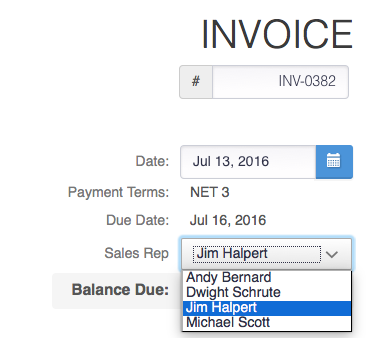 Any of the invoice reports can be grouped by custom field values using the Group By option. The custom field must have been set up with a pre-defined list of choices in order to support grouping. This might be useful for building a sales by rep report. 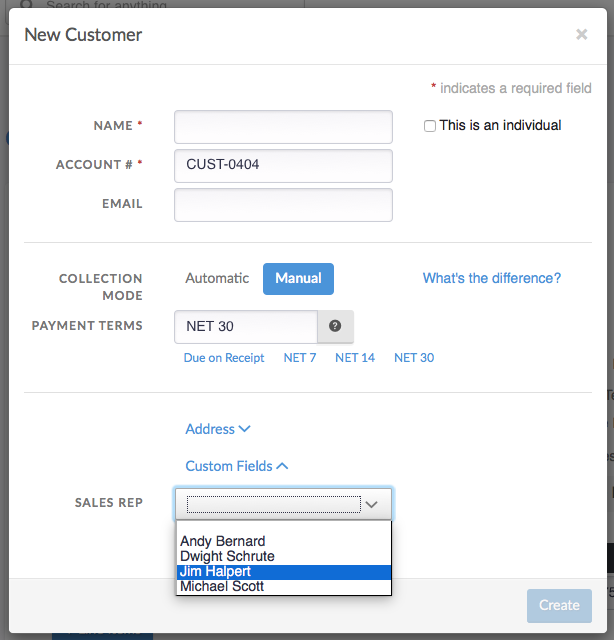 Custom field values can be set when importing customers and invoices.